Craig Thomas sadly died on 4 April 2011 from pneumonia following a short but intensive battle with acute myeloid leukaemia. Here are a few links to some online obituaries. 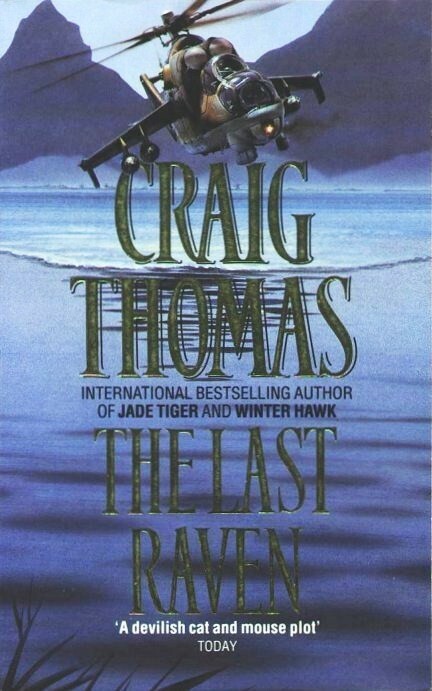 I was a little bit shocked to read this news as Craig has remained my favourite author since I started reading his books in the 1980s. 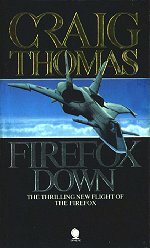 Lately his books appear to have been out of print so I think it would be a fitting tribute if a publisher would reissue Firefox. 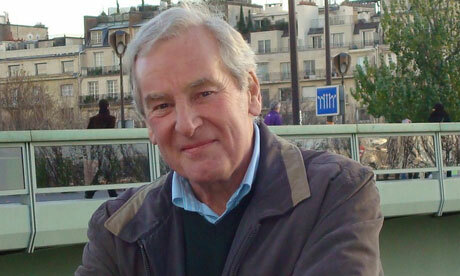 My thoughts are with his family and friends, especially his wife Jill. Welcome to Craig Thomas - the unofficial companion. I started the page back in August 1997. I had been searching the (early) web for information about my favourite author, and finding no useful pages I decided to create my own. 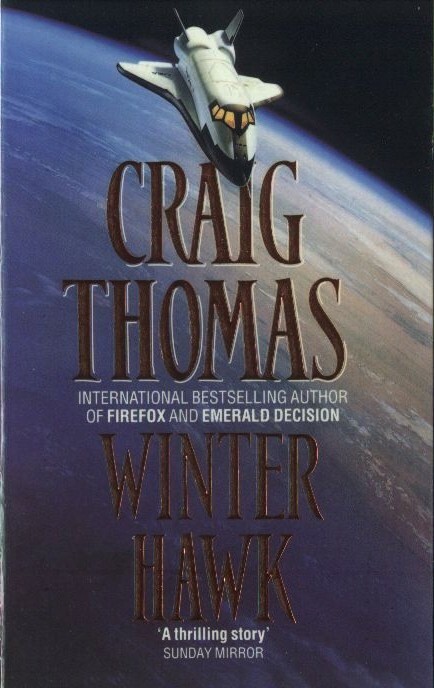 Here you will find my thoughts on Craig Thomas' 18 published novels. you will also find a timeline of the books and a grid of character appearances. 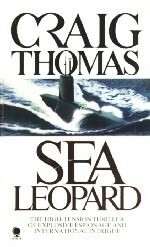 Each individual novel page contains various cover images. 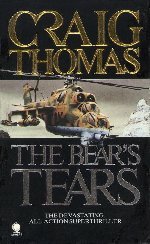 If there is a specific cover image you want to see please get in touch and I will do my best to add it.